Madrid is without a doubt a foodie capital, filled with all manner of excellent places to eat and drink. Its local cuisine has been influenced by Moorish culture, as well as regional differences from around the country. A simple dish here will be slightly different to what you’ll find throughout Spain – with a touch of its own personality. 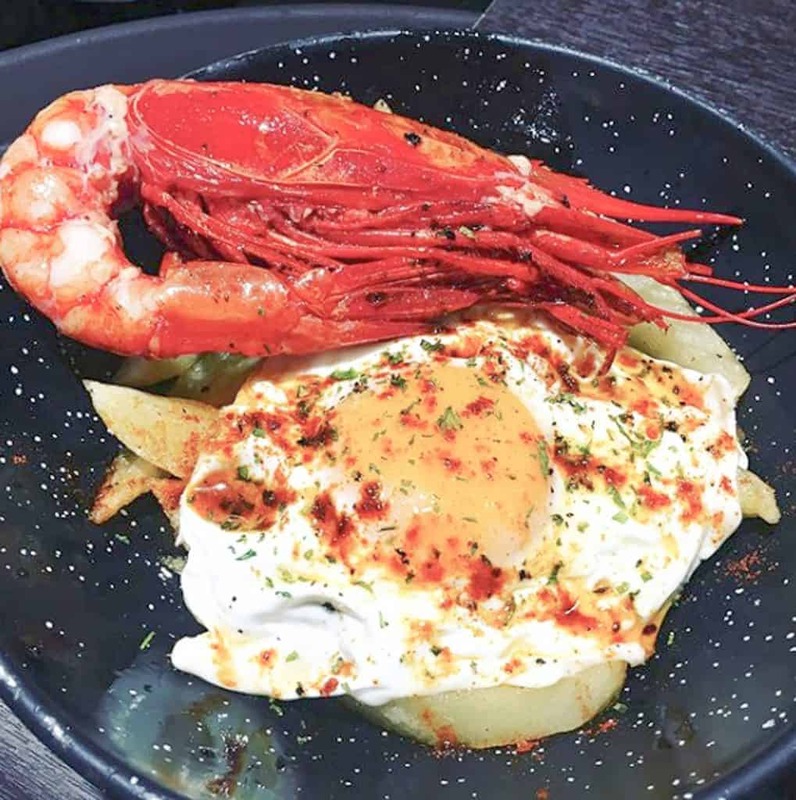 Being the capital of Spain, you would expect Madrid come up with some unique delights, and it does. Perhaps best known for its hearty cocido and callos a la Madrileño, these dishes mix chorizo with Moroccan-style chickpeas and paprika. As well as Madrid-specific cuisine, you can also try Basque, Andalusian and Canary-island flavours, all in one city. This international and cosmopolitan city hosts different types of eateries around almost every corner, which more than satisfies the local pastime. 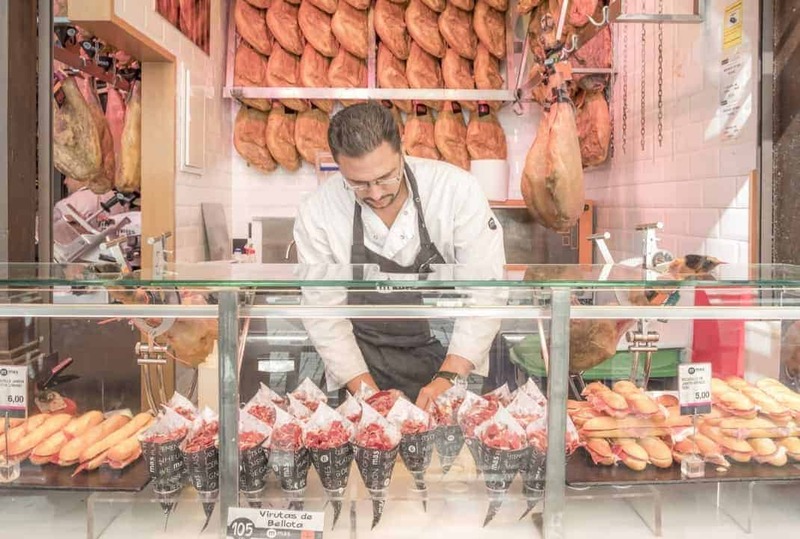 From cheap and cheerful tapas bars and mid-range international restaurants, to the highest standard of Michelin Starred cuisine, Madrid has it all. A favourite pastime is to order a plate of tapas and watch the street life from your table. The Spanish love a bite to eat with their drinks, so with your caña, order a plate of patatas bravas (fried potato squares with a spicy tomato sauce) to complement. You can also try international food from almost any country in a variety of mid-range restaurants. The Spanish capital also boasts a three Michelin starred restaurant – DiverXo. 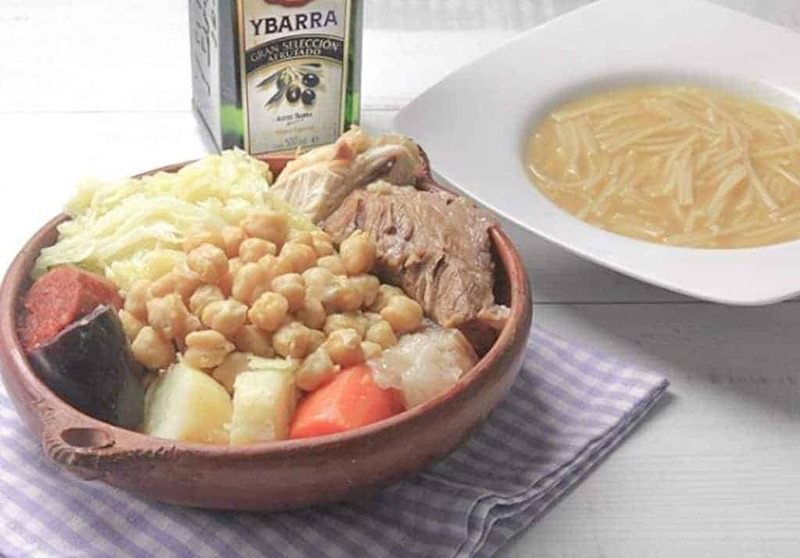 A potent stew, ideally tried during chilly months, the cocido isn’t short of calories. This mix of chorizo, pork and vegetables is slow-cooked in a pot with its own juices for around four hours. The use of chickpeas reveals the Moorish influence. After it has been cooked and has a flavoursome broth, it is served as a tasty soup for starters. The vegetables are served next, and lastly, the chunky meats. Not a typical choice for tourists, you’ll be forgiven by believing they’ve made a pig’s ear of this dish. That’s because they literally have. 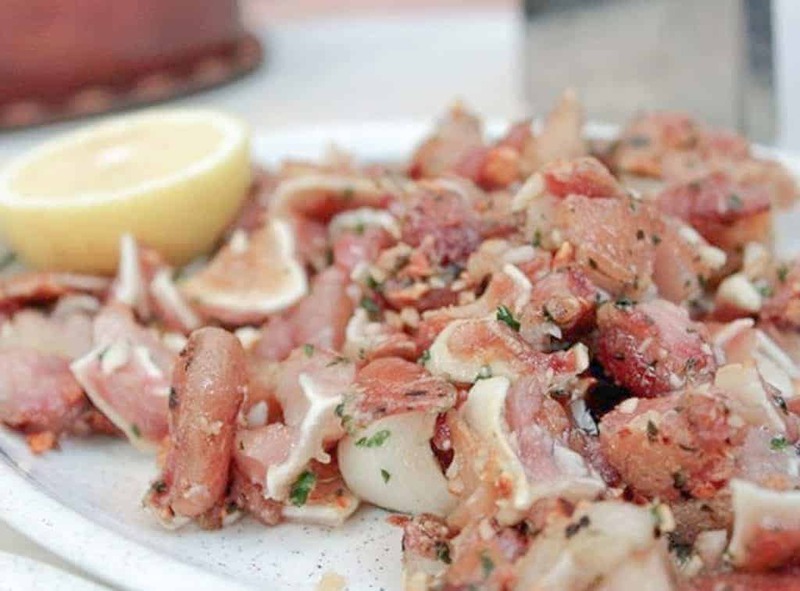 Try oreja a la plancha (grilled pig’s ear) with friends by ordering a racion and taking your pick of ears. In Madrid you can find this dish accompanied by mushroom and bacon slices, with paprika and salt to season. Rich chocolate and sweet batter would be ideal for a late afternoon or late evening affair in Madrid, however, it’s common for Spaniards to have churros for breakfast. 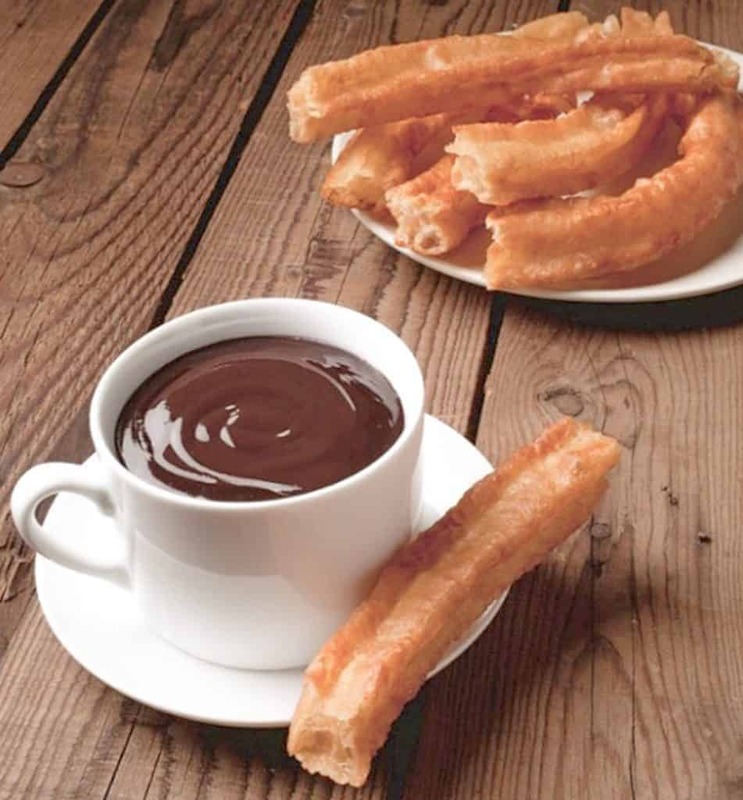 Order a plate of churros and a taza (cup) of thick chocolate, and see if you can manage to finish it. Porras are a thicker, more greasy version of churros, which can also be found at the local churrerias or streetside stalls. There are a number of beverages Madrid locals regularly order. 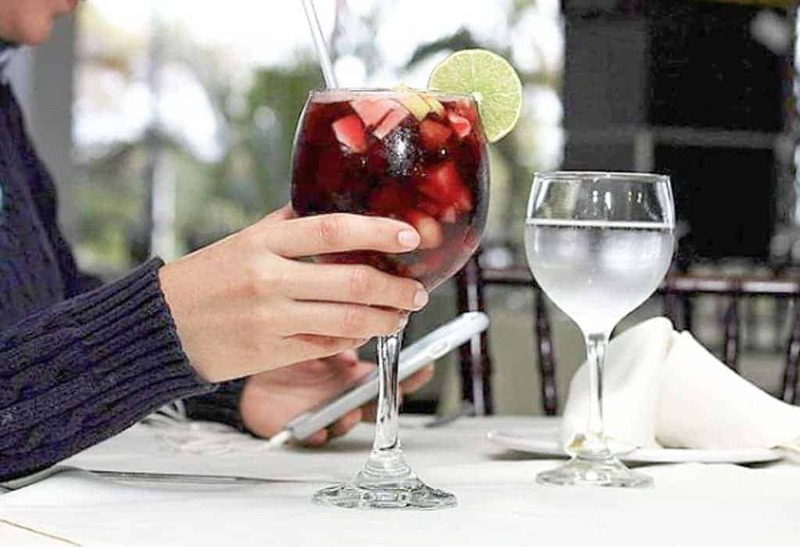 A caña (small beer), a Spanish wine or an ice tea can be ordered to accompany tapas. Vermouth and gin have also recently become very popular in Spain. Try a dark or white vermouth including cocktail stick with an olive and orange slice. A lighter and usually cheaper alternative to Spain’s Sangria is the Tinto de Verano (Summer Wine). You may be surprised to find that urban Madrid produces wines, but in the suburbs good bottles have been popping up. These city outskirt vineyards mainly use Garnacha and Tempranillo grapes for red wines with whites being more rare. 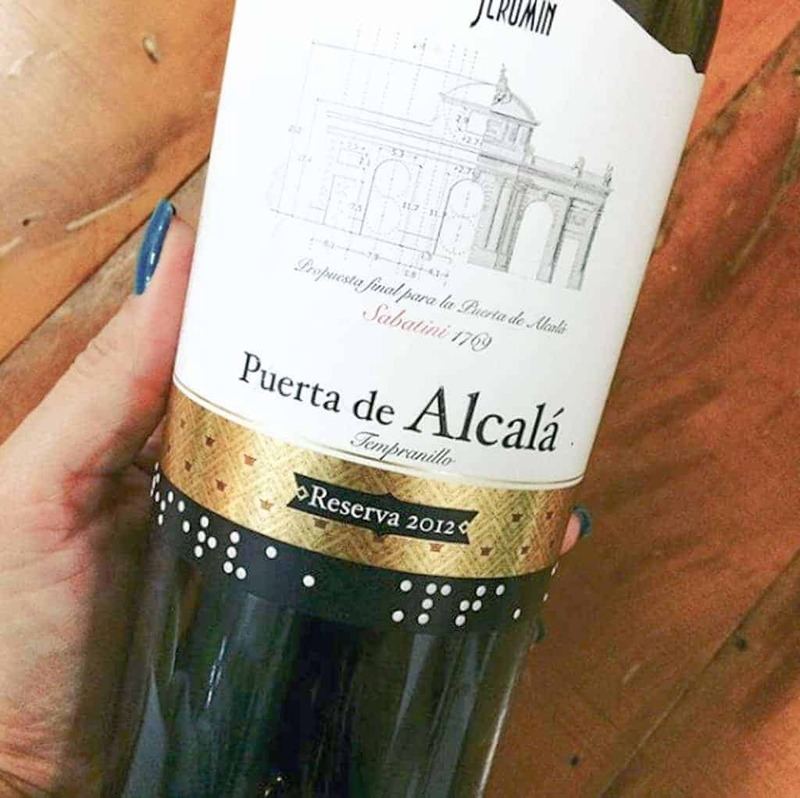 Vinos Jeromin pours local bottles of ‘Puerta de Alcalá’ and Puerta del Sol whereas Gonsalbez-Orti winery has both a red and white of Mayrit ( Moorish name for Madrid). A recent revelation in Spain, craft beers have been popping up everywhere and Madrid has its fair share. 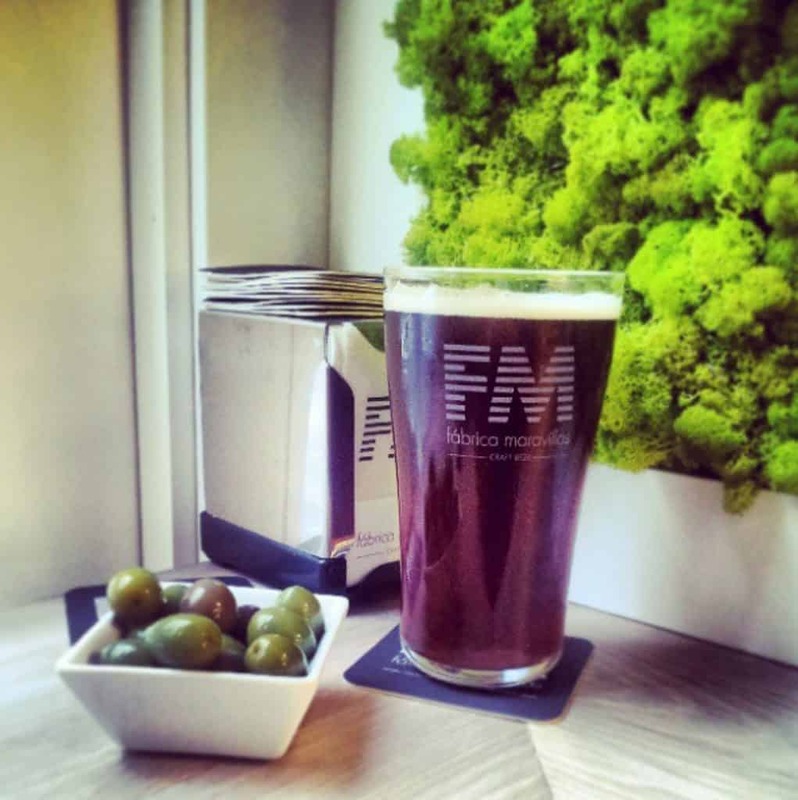 Fábrica Maravillas is Madrid’s first microbrewery and its beers have gone from strength to strength. Choose from IPAs and original concoctions all brewed on site. Although not a traditional experience of Madrid’s drinking taverns, these microbreweries are a hip alternative to the norm. Don’t fancy sitting inside, try El Pedal instead.